Everybody is talking about how it’s a Hotel sellers’ market. Today, more than ever, it’s critical to have a strong and experienced advocate assisting in your meetings process. HPN Global has grown to be one of the largest, most global Site Selection and Venue Finding companies through its unique business model and unparalleled service. Our team is the most experienced in the industry. Built on a platform that focuses on effective relationships and exemplary customer service HPN is the only major company of its kind that operates its own internal sourcing system. The speed, efficiency and data capture of the system are unique in the industry. Our pre-negotiated global hotel contracts are specifically designed to mitigate your risk. Our unique value proposition includes one of the industry’s largest purchasing powers, deep vendor relationships, world-class service and the most effective procurement platform in the industry. We save you time and money. Our company is specifically built to drive value in your meeting procurement process. Welcome to Seattle! HPN Global announces Seattle Washington as the the next location for our Partner Conference. 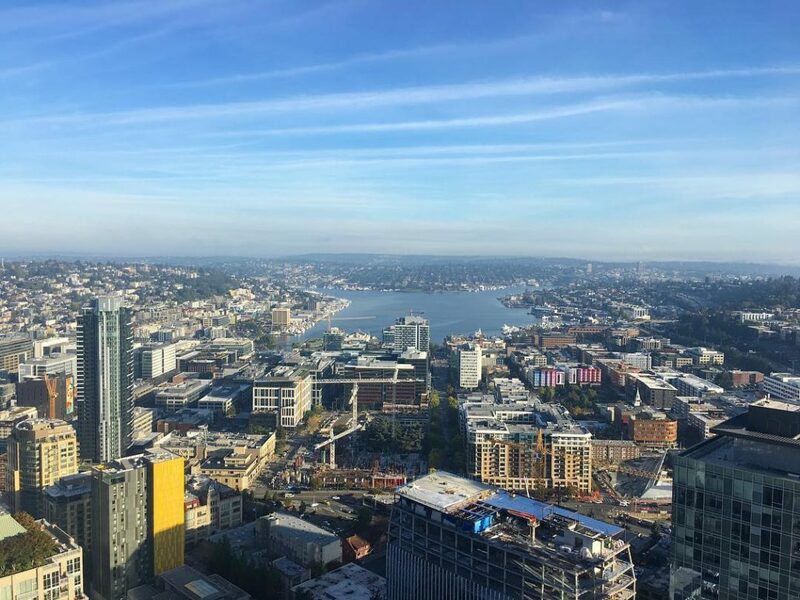 #HPN19 next year is headed to the Pacific Northwest and the brand new Hyatt Regency Seattle. 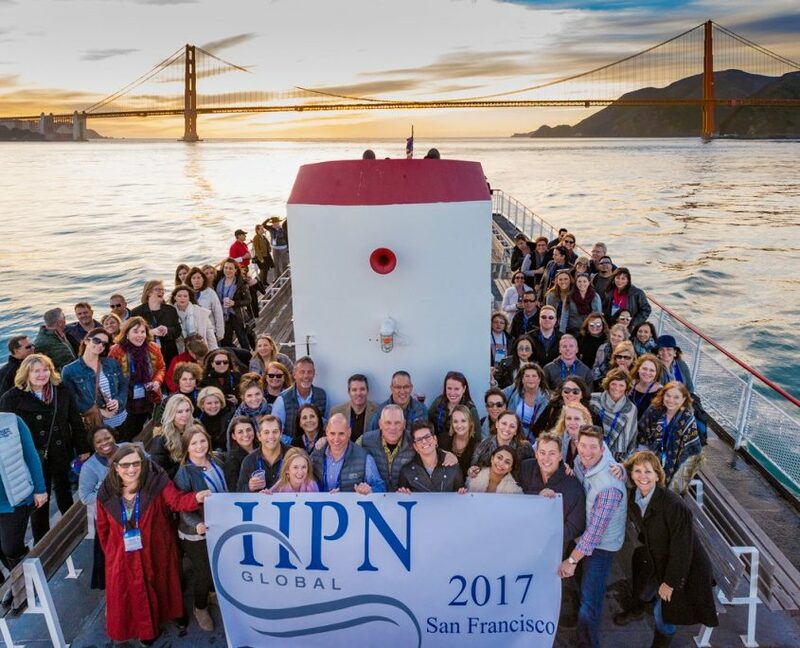 Every year this event brings together our HPN Global conference planners and partners for a week of professional development and camaraderie. This is an invitation-only event that sells out every year and attendance is limited so if you want to attend join the event to learn more! We are committed to providing corporate conference solutions that thoroughly meet your needs. We look forward to personally responding to your questions, comments, or concerns. Your time is valuable, and we aim to help you execute efficient, affordable, value-added events.